China's peer-to-peer (P2P) lending industry will continue to shrink and consolidate due to tighter regulation and weak investor sentiment, Fitch Ratings said in a report. The number of P2P investors and platforms declined steeply last year after regulators tightened supervision, and Fitch expect more platforms to close or consolidate this year as reforms continue to take effect, leading to a smaller, less fragmented market. 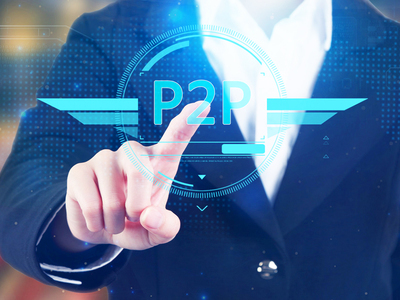 Stronger regulation of P2P companies will be positive over the longer term for a sector that has yet to be tested through economic cycles, the report said. New regulations will also require many platforms to reduce their reliance on retail investors, leading to a shift toward wholesale or institutional funding sources. Lenders with more robust business models, established risk-management capabilities and more stable access to funding are likely to gain market share, according to Fitch.